CSR | IDS Infotech: BPO, Engineering, Legal, IT, ITES, Publishing, Healthcare services provider in India. IDS Infotech believes in "Giving back to the society". We at IDS work proactively towards promoting community growth and safeguarding our ecosystem. Committed to this goal, we practice a system of self-regulation whereby all our processes adhere to law, ethics and international environmental norms. We have trained more than 800 young girls. 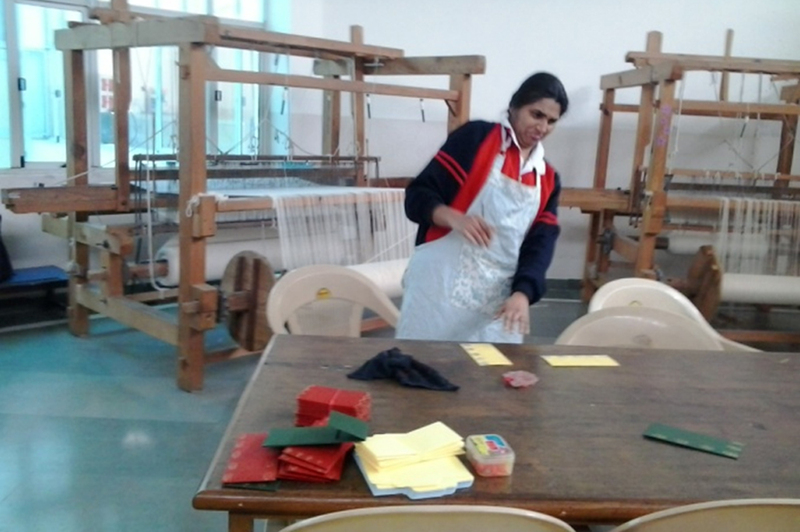 Out of which 650 are employed with reputed companies within the Tri-city and almost 150 girls young has opted for higher education in the respective fields. Introducing job oriented courses to ensure job placement to the maximum number of passed out candidates. Developed a successful Public Private Partnership through the involvement of great industrialist and educationist. More than 100 PC, COPA Lab, Individual technology Labs, Seminar hall, Lecture hall etc to improve the quality of training. People who are physically challenged are sometime wrongly regarded by some as not being able to contribute to the society in any meaningful way because of their disability. But there are many whose strength of character and will to overcome all odds, have done more than just prove they can equal the efforts of our best not physically challenged community members. Second initiative was taken of helping the needy families in a manner that the families do not have to struggle for food. Therefore, IDS Infotech Ltd. decided to contribute 'Food Grains' which included Wheat Flour, Rice, Sugar and Pulses to the needy families. 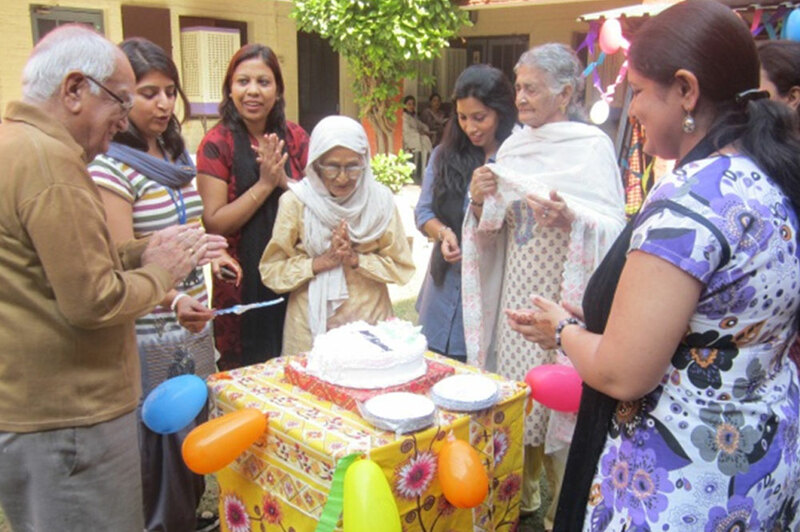 An event was planned to bring smile on the face of kids who do not get much special occasions to celebrate. IDS Infotech took the initiative to thank all the support staff by inviting Security Guards & Housekeeping Staff along with their families. All donations to charity make a difference, whether they consist of money, clothing, or simply a couple of hours spent volunteering. While every contribution is equally important, nothing is comparable to the donation of human blood. In spite of the remarkable achievements of medical science today, there is no factory that manufactures blood. It is only in human beings that human blood is made and circulated. For those who require blood for saving their lives, sharing from other fellows is the only means. Hence, donation rather voluntary donation is the only way of accumulating blood at safe storage to meet emergency requirements for saving lives. 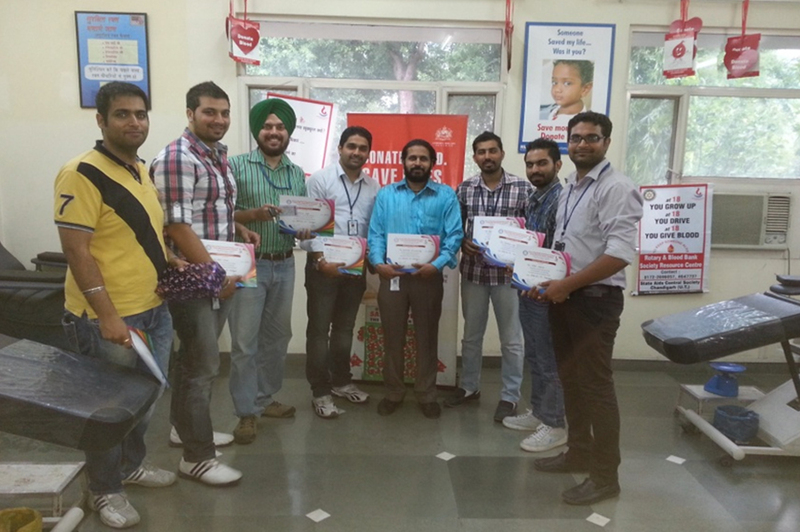 Keeping the same in mind IDS Infotech Ltd. goes for voluntary blood donation on quarterly basis. All the employees willingly and happily donate blood after every 3-4 months in any of the nearest camps and also organize for the camps on regular basis. Blood donation, the voluntary act of allowing one´s blood to be drawn out of body has many advantages. No doubt the first and foremost advantage of donating blood is the exalted feeling of saving someone´s life. If we donate the little excess blood in our body, it could save someone´s life without creating any problem for us. Therefore, this activity is also done on quarterly basis.